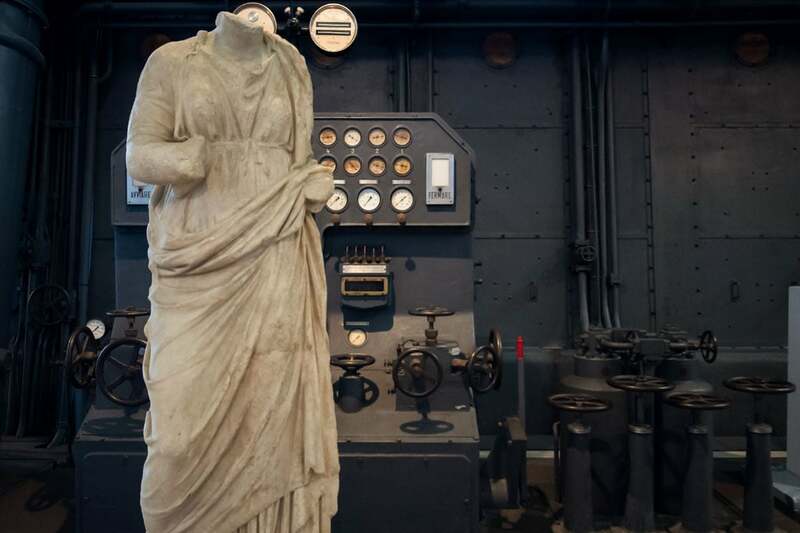 The Centrale Montemartini is an archaeology museum in Rome, mostly focused on Classical sculpture, housed in a former power station dating back to the early 20th century. 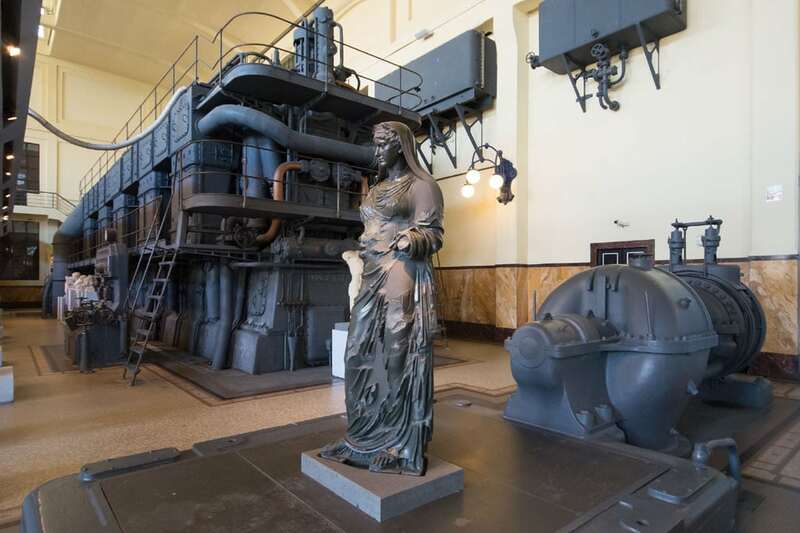 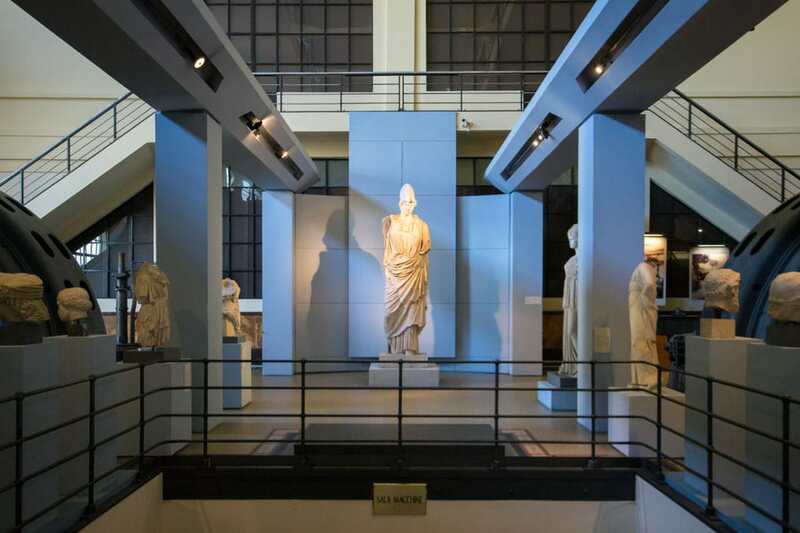 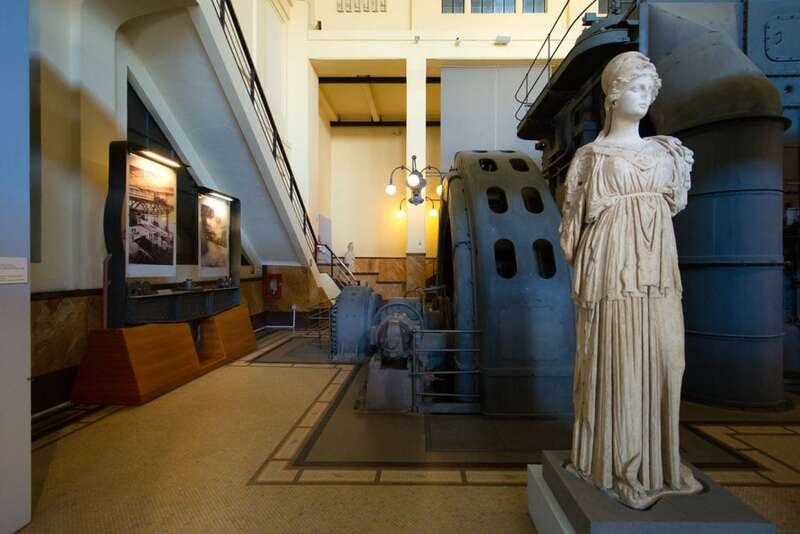 Although a bit difficult to get to, the Centrale Montemartini is worth the effort due for its unusual combination of industrial architecture and excellent antique sculptures. 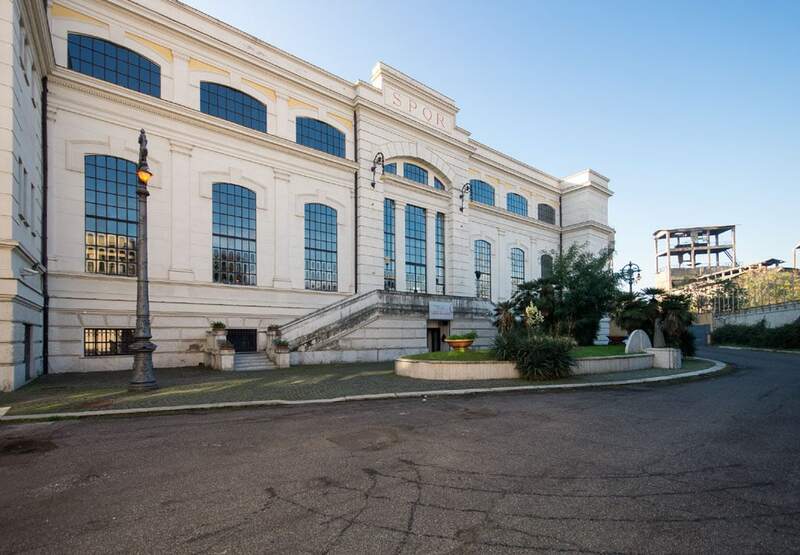 This venue was created in 1997 in a former power station to temporarily accommodate a part of the antique sculpture collection of the Capitoline museums, at that time closed for renovation. 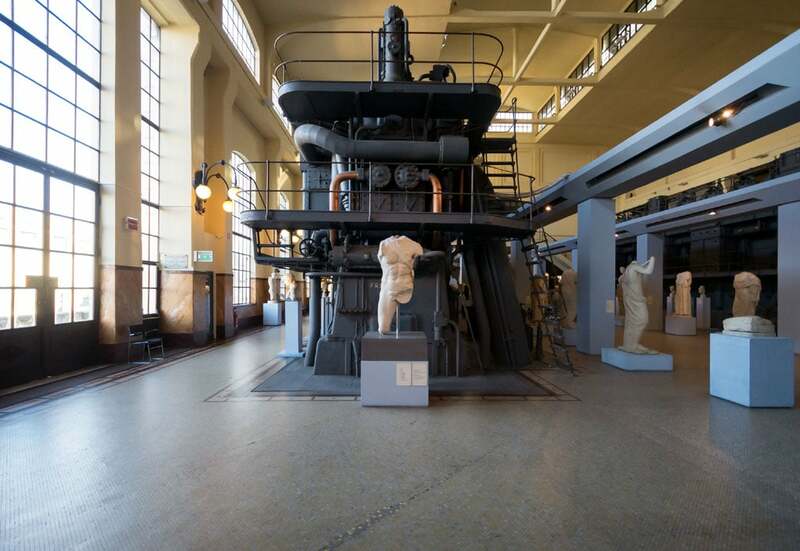 The temporary exhibition at the Centrale was so appreciated that it was eventually converted into a permanent museum. Therefore, the visitors can now see exceptional marble and bronze antiquities displayed side by side with imposing electric machinery. 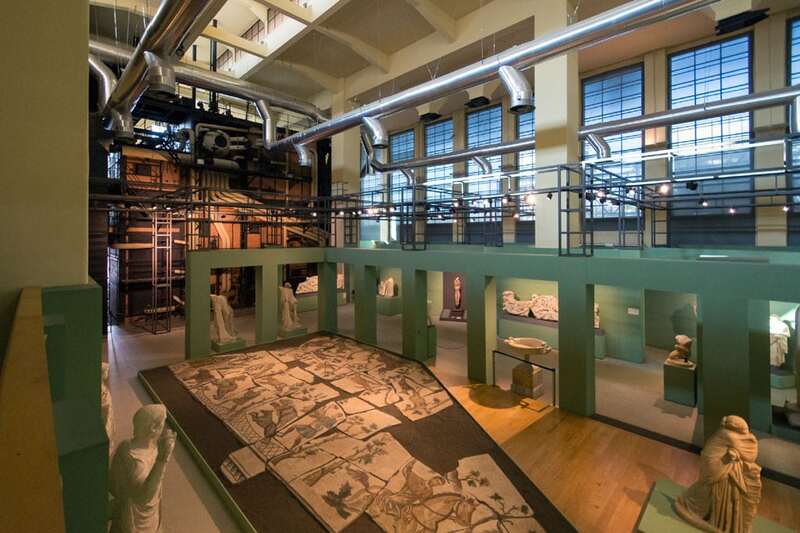 The exhibition at the Centrale Montemartini, which was the first thermoelectric plant built in Rome, plays with the fascinating contrast among the industrial architecture of the building, the remaining electric machinery, and the classic Roman sculptures, mosaics, and architectural pieces, therefore creating a fascinating and surprising experience. 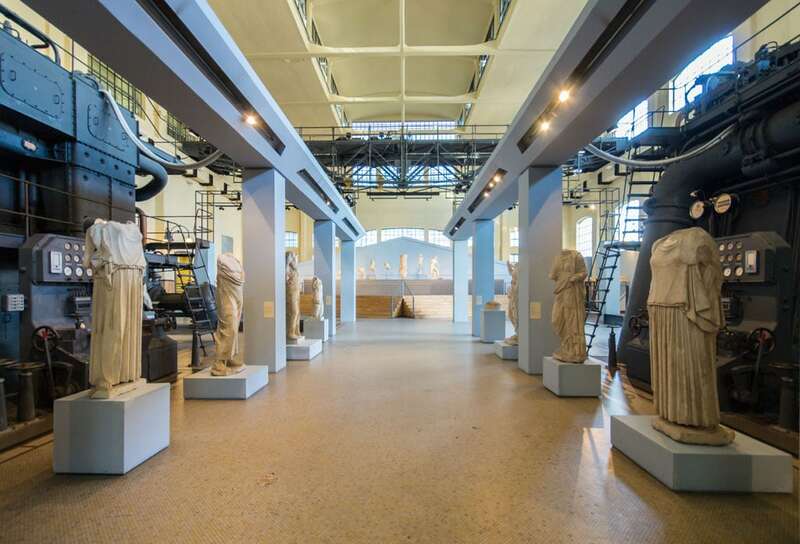 The exhibition gallery is divided into four large rooms: the Atrium, the Hall of Columns, the Hall of the Machines and the Boiler Room and is sorted by themes: animals, famous women, battles and warriors, Dionysus and his followers, poetry, music, and theatre. 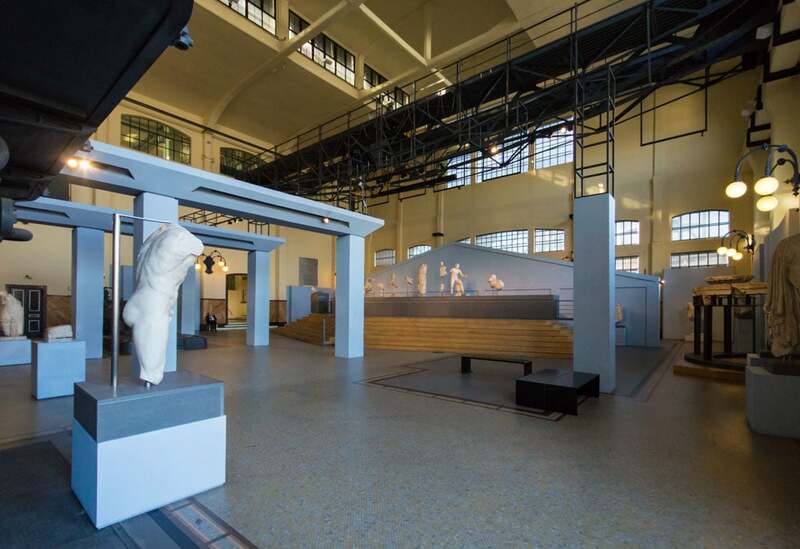 The museum, located in the Ostiense neighborhood, is about a 10-minute walk from the Line B metro station Garbatella.